Need someone who’s going to fight for you? Our team at PUR-SUE ACTION can assist in resolving any debt or damage dispute you come up against. PUR-SUE ACTION’s goal is to expedite the claim process, recover the debt amount, interest and costs, so that at the end of the day this will cost you very little, sometimes even nothing at all. 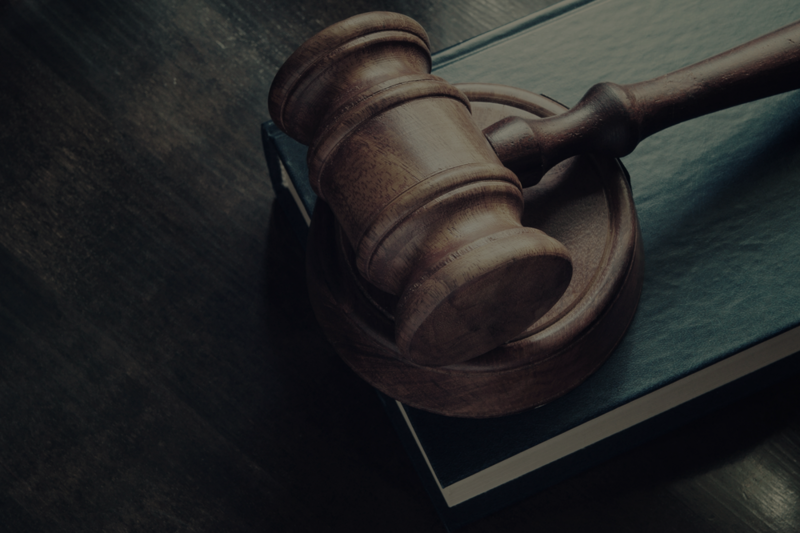 If you are a small or large business owner or an individual, you can feel confident in PUR-SUE ACTION professionally representing your matter in Alberta Small Claims Court from our initial consultation to the conclusion of Trial. We file and pay for ALL Court Documents/Applications and serve all relevant documents upon the other party. We strongly believe in keeping our clients informed every step of the way and update our Clients immediately via email – at each stage of the Court Process along with copies of all documentation related to their matter. Construction projects are usually subject to strict deadlines. If a dispute arises, PUR-SUE ACTION can help you explore your options and pursue what is in your best interest. Wrongful dismissal occurs when your employer terminates your employment, without respecting your legal rights. We can help. We represent both Landlords and Tenants in disputes with residential and commercial properties. We will strive to protect the rights of both parties accordingly to the law and to the terms of the agreement. If you or someone you know was seriously injured due to a motor vehicle accident contact PUR-SUE ACTION to can help protect your rights. Damage Claims are never fun for anyone. The at-fault party is often embarrassed and is left feeling bad. Mean while, the owner of the damaged property has to deal with the hassle of getting their property repaired. PUR-SUE ACTION has the knowledge and expertise, in the entire process, of filing a damage claim which will make the process much easier for our Client. It is against the law for an employer to pay its workers less than what was promised, or to pay them nothing at all if they are owed wages. In such cases, a court will usually look for an employment contract that was made between the employer and the employee. The contract should specify the amount of wages and the time periods for pay. If such a contract is found, then the principles of contract law will apply. The words ‘debt’ and ‘loan’ are often used synonymously, but with slightly different perspectives. A debt is something owed to a lender and a loan is something borrowed from a lender. The word ‘debt’ may be used collectively, while the word ‘loan’ is usually specific to the money borrowed by a particular individual or company. If your debtor still won’t pay up? Then you may want to consider a Small Claims Court Action. PUR-SUE ACTION can guide you through the process. PUR-SUE ACTION provides lien filing services and lien demand letters for all of Alberta. If you’re having trouble getting paid, do not wait! Have your lien filed today to begin the collection process to get paid! It’s very important you do the required steps before your deadline, which is why we’re here to take care of the process for you. We understand the lien laws in Alberta and are regularly up to date with any changes to legislation. At PUR-SUE ACTION, we have the experience and knowledge needed to help you overcome the obstacles to recovering the benefits of your insurance policy, especially when filing insurance claims. When extending credit to customers, you run the risk of accounts receivable going delinquent. Although you might be able to make future collections on the accounts, those accounts still require special management to ensure future business with the clients, explore different payment options and decide whether “legal recourse” is necessary. Invoices that become past due, up to 24 months, are eligible to pursue through Small Claims Court. The failing to perform any term of a contract, written or oral, without a legitimate legal excuse. This may include not completing a job, not paying in full or on time, failure to deliver all the goods, substituting inferior or significantly different goods, not providing a bond when required, being late without excuse, or any act which shows the party will not complete the work (“anticipatory breach”). Breach of contract is one of the most common causes of law suits for damages and/or court-ordered “specific performance” of the contract. If you have received a cheque for payment and it was returned to you as an NSF cheque, your bank will withdraw the amount that you showed as a deposit. You will also have to pay for any shortfall resulting from the NSF cheque. The returned cheque belongs to you and you should keep it as evidence should you decide to “sue for the debt”. PUR-SUE ACTION represents Clients from all areas of Alberta! Pur-Sue Action is a Calgary based consulting agency that was created for clients who want cost effective access to justice without the high cost of lawyers. We represent personal and small business court matters related to builder’s liens, construction related disputes, general debts, landlord/tenant matters, motor vehicle accidents, property damage, wages, wrongful dismissal, breached contracts, NSF checks, insurance claims.